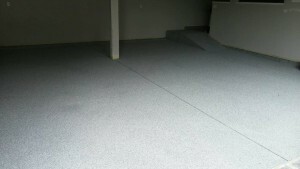 It wasn’t long ago when deciding on a driveway material was easy: asphalt or concrete. Today, the “concrete” choice has expanded to include an astounding array of decorative options. Sometimes referred to as a cement driveway or as painted concrete, decorative concrete is one of the most reasonable ways to spruce up the entrance to your home. 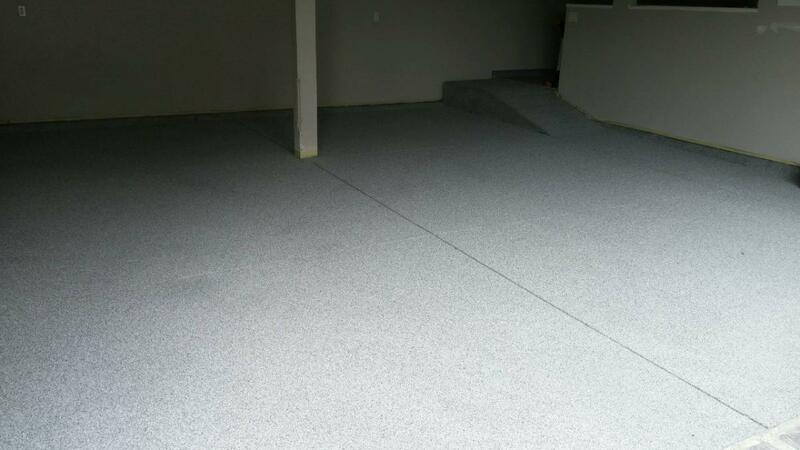 Although plain gray concrete is still installed most often, more people are catching on to the dazzling effects possible with decorative concrete, and seeing the instant curb appeal a decorative driveway can give to any home, no matter what the style. 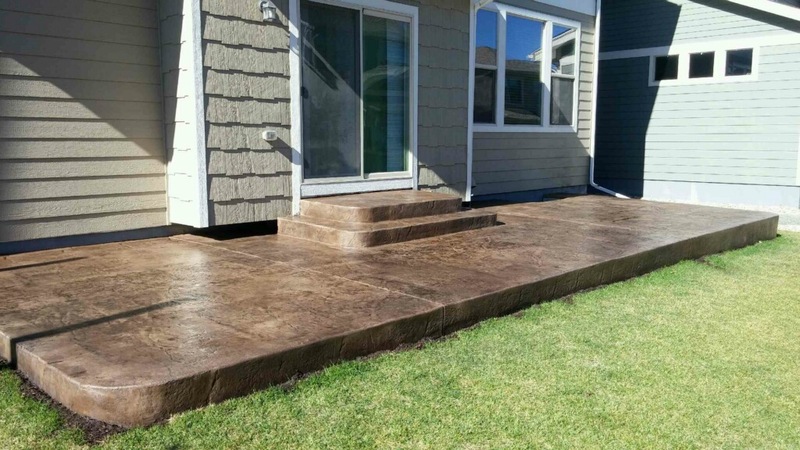 If you already have a concrete driveway, you can still give it a decorative makeover. 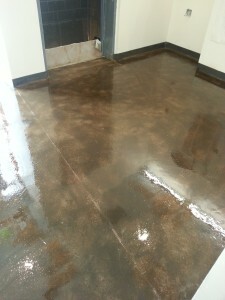 The concrete industry has introduced many products and methods that can rejuvenate or resurface existing plain-gray concrete projects. 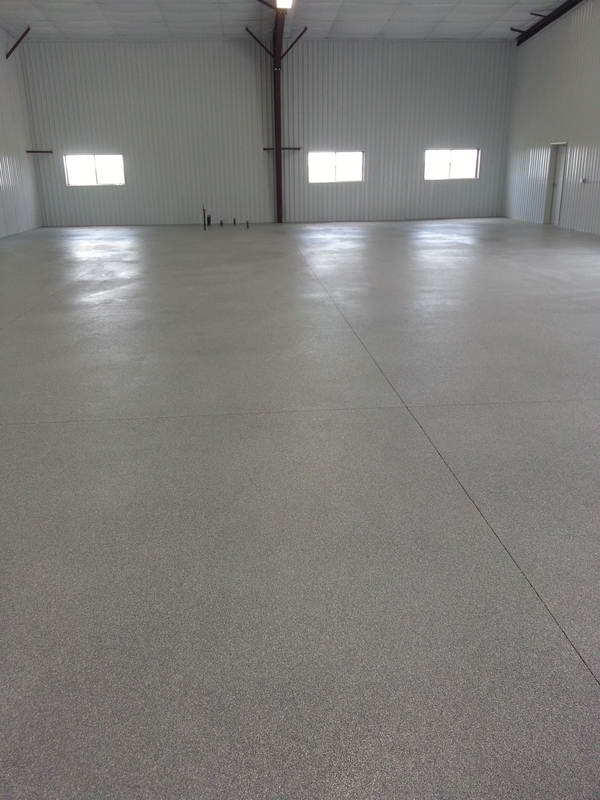 Contact us to learn more about our decorative concrete services, to schedule your next job or to receive references. 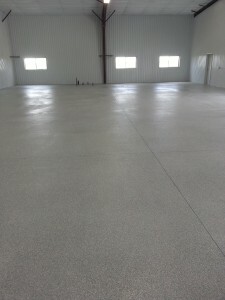 At Metro Concrete Creations, LLC we appreciate the opportunity to be a part of your next concrete project, whether large or small. Head to our Portfolio page to preview some of our latest decorative projects.